Sign up for the Creative District newsletter to receive information about upcoming events and working groups. What is a Certified Creative District? The Creative District Certification process focuses on defining specific geographic areas that can attract artists and creative entrepreneurs to a community, infuse new energy and innovation and enhance economic and civic capital. Creative Districts are hubs of economic activity, enhancing the area as an appealing place to live, visit and conduct business, as well as generate new economic activity. Program support offers selected communities access to financial and technical support and networking and training programs. 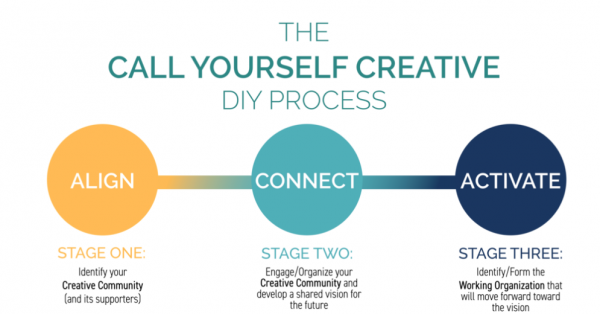 The Creative District process began in 2011. Since July of 2012, Colorado Creative Industries has supported and developed 21 Creative Districts throughout the state. Learn more about the benefits of becoming a Certified Creative District here. Help us get on the Creative Corridor Map! Colorado’s Creative Corridor runs through a handful of the state’s Certified Creative Districts, including Carbondale, the North Fork Valley, Crested Butte, Ridgway and Salida — not to mention stunning landscapes, restaurants serving locally sourced menus and the spirit of the arts around every corner. 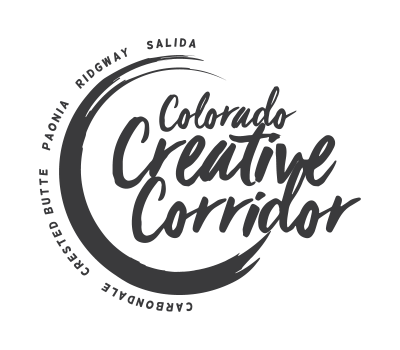 By establishing Durango as a Creative District, we will have access to marketing and getting on the official Creative Corridor map! 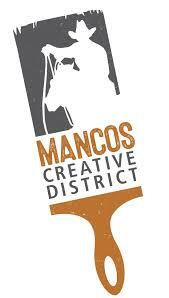 What is the process for Durango becoming a Creative District? Local First, the City of Durango, and key community leaders are teaming up to establish a Creative District in Durango through the “Call Yourself Creative” process. The first step is an interactive stakeholder process to ensure that a diversity of stakeholders are engaged and a variety of options are considered for what a Creative District would look like in Durango. 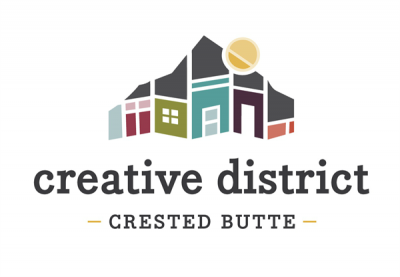 Ultimately, Creative District Certification is approved by Colorado Creative Industries (CCI) who then provides seed money, technical resources, and marketing tools to assist in making the Creative District a success. 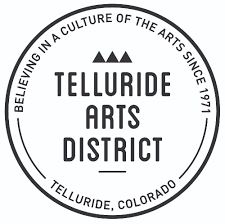 A Durango Creative District will place Durango on the map along with its neighboring creative districts in Mancos, Telluride, and Ridgeway, establishing a Creative Corridor that increases regional tourism and marketing opportunities while supporting the Creative Artisan Economy. The Creative Economy was recognized as an important sector and growth area, as reflected in the 2017 City of Durango Comprehensive Plan (Section 11, pages 105-111). The establishment of a Creative District is an important step in realizing this vision. The City of Durango, Local First, the City of Durango’s Public Art Commission, Carver Brewing Company, FLC Community Concert Hall, The Center for Southwest Studies at FLC, Durango Arts Center, Durango Area Tourism Office, Durango Business Improvement District, Durango Chamber of Commerce, Lander & Associates, Sorrel Sky Gallery, Durango Rivertrippers, and the Powerhouse Science Center and MakerLab. 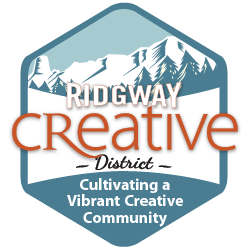 JOIN a Creative District Working Group! This group will be looking at the legal structures of neighboring Creative Districts and discussing which legal structure will be best suited for Durango. This group will also be discussing and designating the key roles within the organization. This group will map out Durango’s creative assets (including but not limited to galleries, museums, restaurants, etc.) and deduce the zone in which our Creative District will officially be designated. This group will work to continuously expand our list of stakeholders and potential funders. It is our goal to have total solidarity amongst the community and to increase awareness about this process. This group will develop a financial plan to ensure the Durango Creative District is sustainable into the future. This group will have an open, continuous dialogue about Durango’s ultimate, inclusive vision for a Creative District, our narrative, and expected outcomes. And specify “Creative District” in the check memo line. Thank you! Click the donate button to be directed to the Southwest Community Foundation website. Click their “Donate” button and specify “Creative District” in the “Add special instructions to seller” comment box.